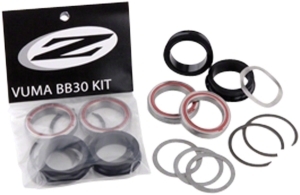 Zipp 303 Decal Set. Customize or spruce up your Zipp 303 and 303 Firecrest wheels with this authentic decal kit, only from Zipp Speed Weaponry. Zipp 404 Decal Set. Customize or spruce up your Zipp 404 and 404 Firecrest wheels with this authentic decal kit, only from Zipp Speed Weaponry.